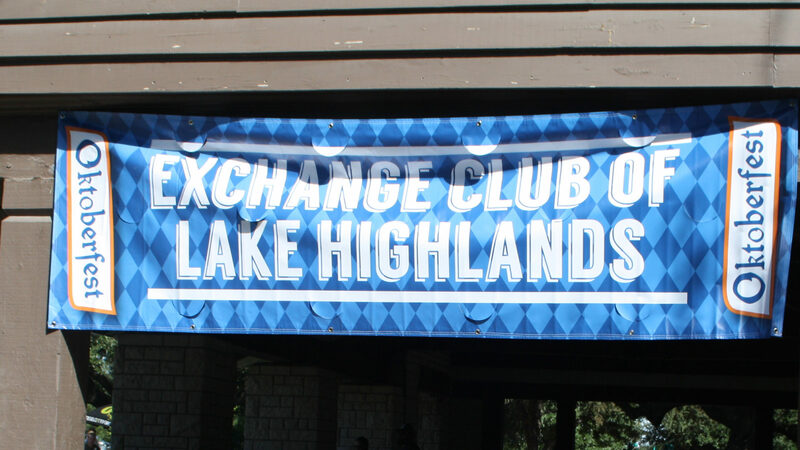 Our connection to Lake Highlands High School is at the heart of the Exchange Club. 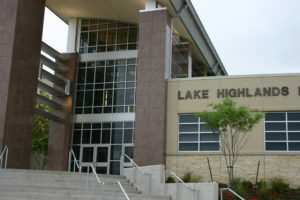 Each month we select boys and girls who represent Student of the Month and Character Counts. We kick off the football season with a banquet and are the primary sponsors of the Bell Boys. In the spring we award many scholarships to deserving students and also support the school at the Red and White football game.